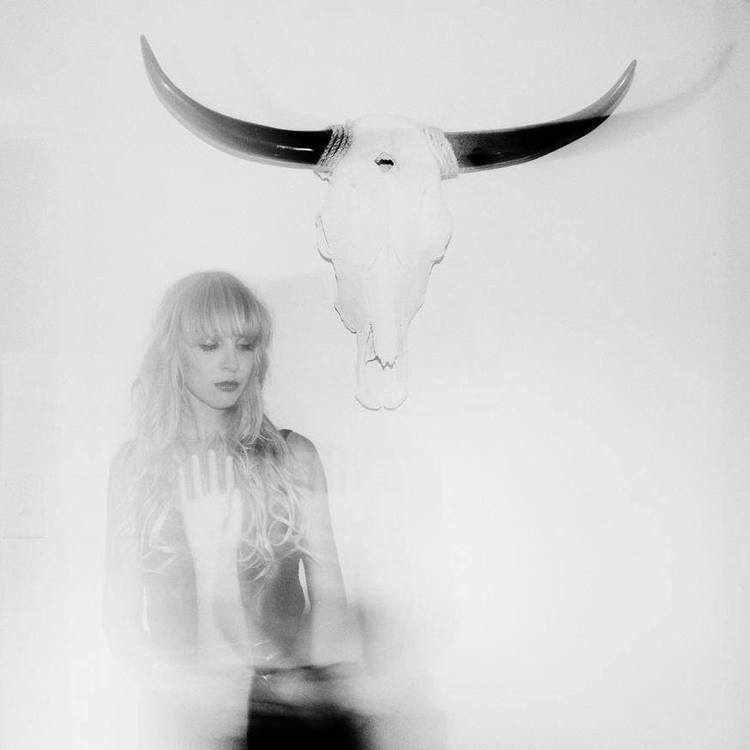 Take equal measures of existentialist musings and political smarts and a voice that hums and crackles in alternating currents of vulnerability, whimsy, and ferociousness, and you get The Mynabirds: a mingling of piano, organ, synths, electric guitars, horns, drums — sometimes danceable, other times hymnal amalgams of melody and rhythm, with singer-pianist Laura Burhenn’s distinctive, arresting vocals at the center of it all. The pop shimmer draws you in. The gritty, soulful depths invite you to linger and explore. I picked up Generals in 2012 and worked my way back to Mynabirds debut What We Lose in the Fire We Gain in the Flood (2010). I rode out so many highs and lows to these songs that pulsed with defiance, that glowed with unrelenting hope — it was a steadfast companion, this music. 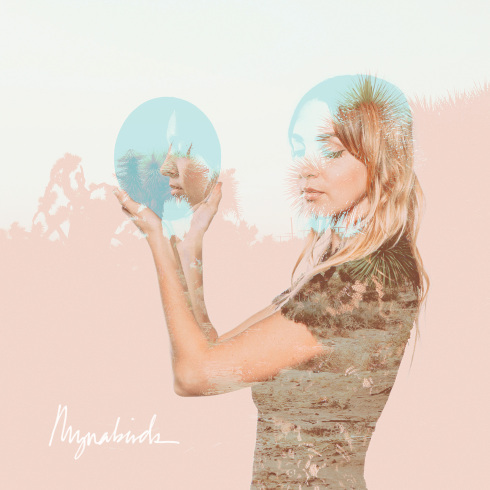 Naturally, my decrepit heart did a little dance when The Mynabirds announced that their third album, Lovers Know, will be released on August 7 by Saddle Creek (pre-order here). For previews, check out the video for “Semantics” (featuring creepy/funny myidol avatars set against a backdrop of Bliss Braoudakis‘s beautiful photos), and the stripped-down, goosebump-inducing “All My Heart” along the banks of the Waller Creek during SXSW. 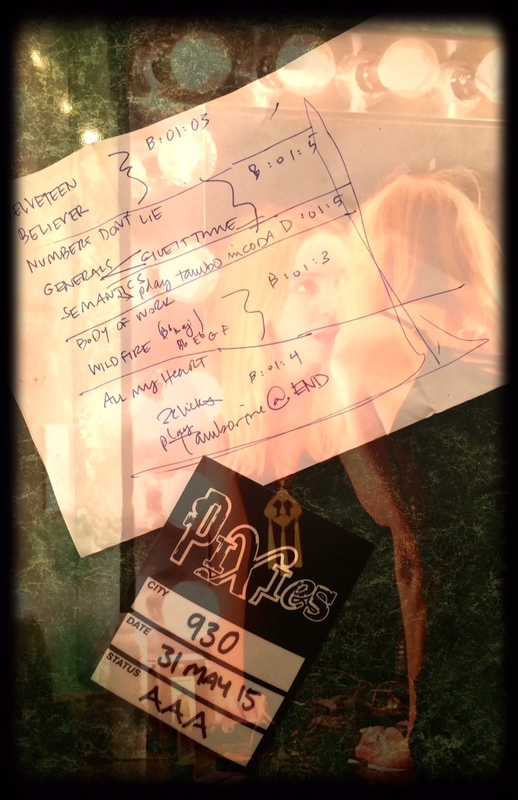 You lucky ducks who attended the Mynabirds show at the 9:30 Club last Sunday or the W Washington show the following evening got a special first listen to several new songs. They positively glisten, reflecting Laura’s collaboration with the fine gentlemen of LA’s Black English, led by Bradley Hanan Carter. And I felt like the luckiest duck of all, getting to hear them two nights in a row, playing pretend as an unofficial crew member. 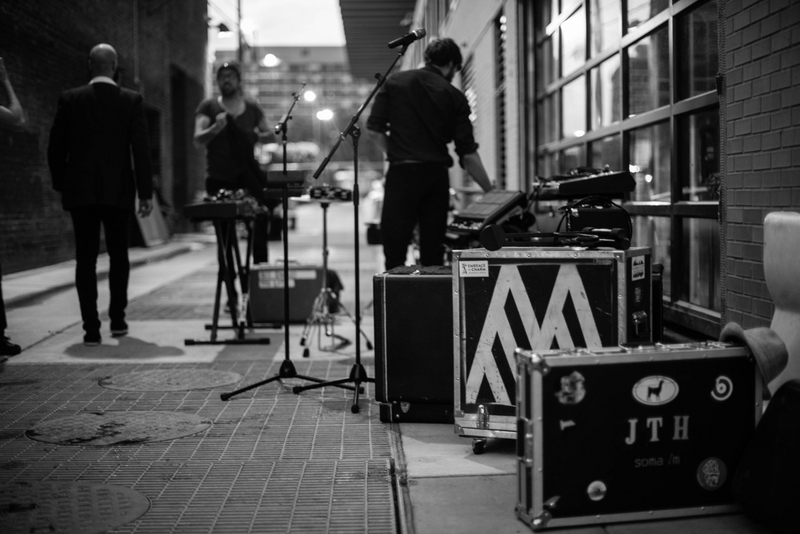 The back story: J. Tom Hnatow, Vandaveer’s “duke of (pedal) steel,” is a Mynabirds collaborator. Vandaveer was wrapping up the New England leg of its spring Living Room Tour when Laura contacted Tom, saying, “The Pixies asked us to open for them at a secret 9:30 Club show — can you play with us in D.C. on May 31?” Answer: “Yes!” And so it began, Llama-Myna-Time. Many (perhaps most) of us have an asymmetrical relationship with art. My favorite records feel embedded in my being because they’ve accompanied me through wreckage and rebuilding. But I’m simultaneously aware that the artists who make them live a world apart, with flight paths that never will cross mine. And so it can be a startlingly unreal experience to suddenly have a couple of nights in a different world, like moments on loan, salutations and farewells in a single glance (Szymborska). I share some vignettes here, filtered through my imperfect memory. Dulles, 6:30 am. Photo by Laura Burhenn. May 31, 2015. 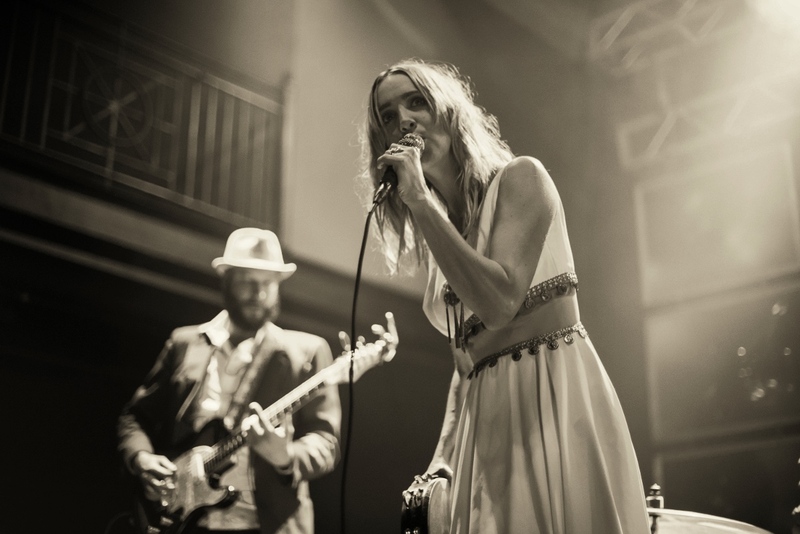 Laura and the Black English boys (Bradley (bass), Spike (drums), and Grant (tour manager/sound)) arrived in DC on a redeye flight the morning of the show, after playing the BottleRock festival in Napa Valley. 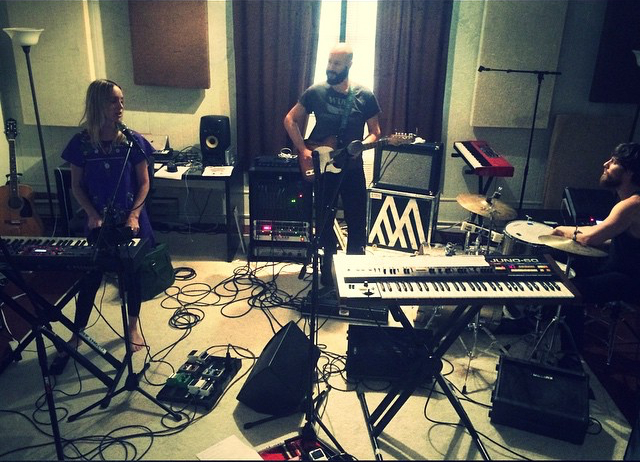 Rehearsal. Photo by Bradley Hanan Carter. 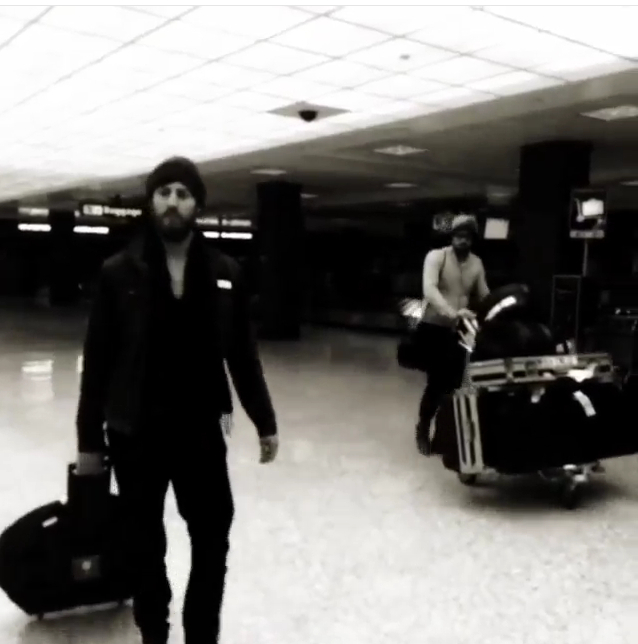 Tom had arrived in DC a couple of days earlier after driving some 12,000 miles the past two months with Vandaveer. Afternoon rehearsal was at Laura’s cousin’s house, just outside DC. 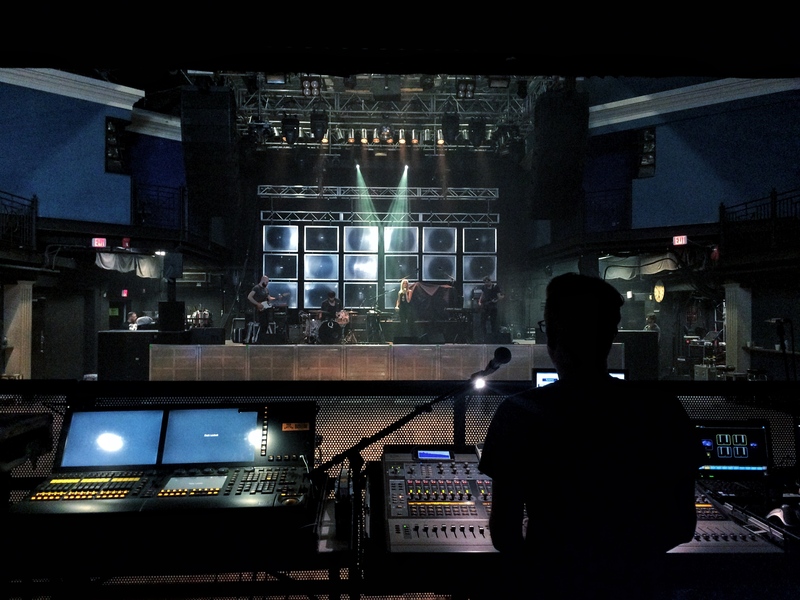 4pm finds me outside the 9:30 Club, camera bag slung over my shoulder, cell phone in my hand, pulling up the latest text: “We’ll be there in about 15 minutes.” The van rolls up. 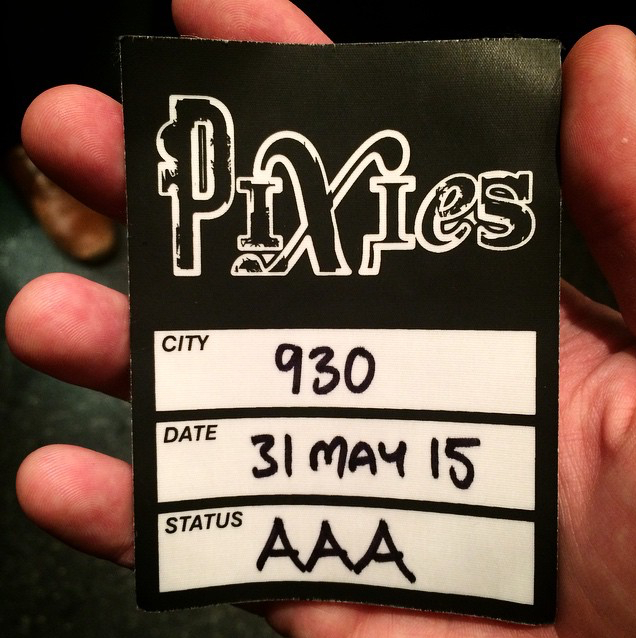 There’s a quick round of Pixies crew/Mynas/9:30 handshakes — friendly, efficient. Access All Areas. Photo by Tom Hnatow. 6:50pm. Where did the afternoon go? We all retreat backstage before doors open at 7pm. There’s time to regroup, time for a cigarette in the alley, watching a black van pull out (they’re fetching The Pixies), watching Bob Boilen amble up in his brown fedora. 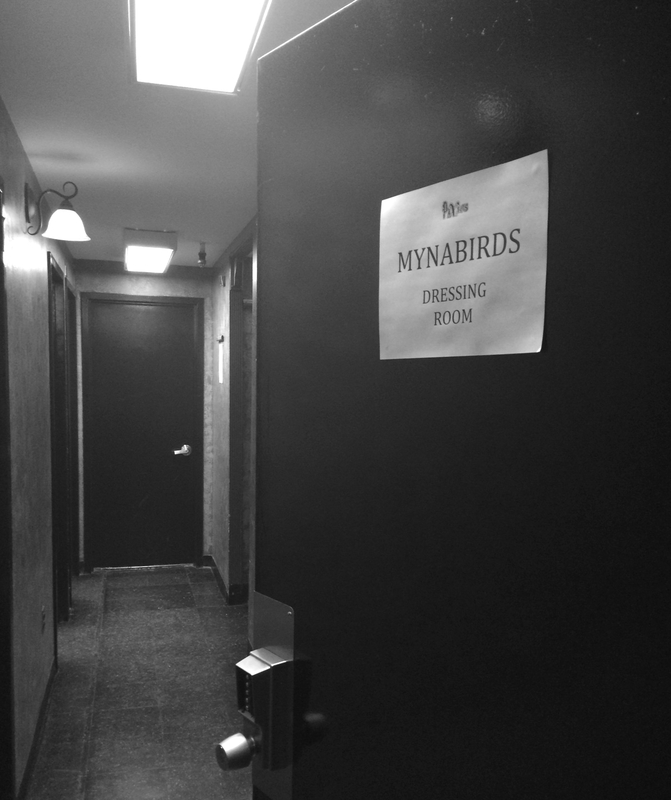 7:30pm: Back to the green room to change. The bands’ anticipation, palpable before, now makes the air feel electric. A quick peek over the balcony — the club is completely packed. Laura’s mom is in the audience, as is Laura’s goddaughter. Mark Heidinger, Tom’s bandmate in Vandaveer, is also here. But there will be time for hellos after the show. For now, Laura glances at her notes while Bradley adjusts his hat. Spike checks his in-ear monitors and Tom slips on his sports coat. 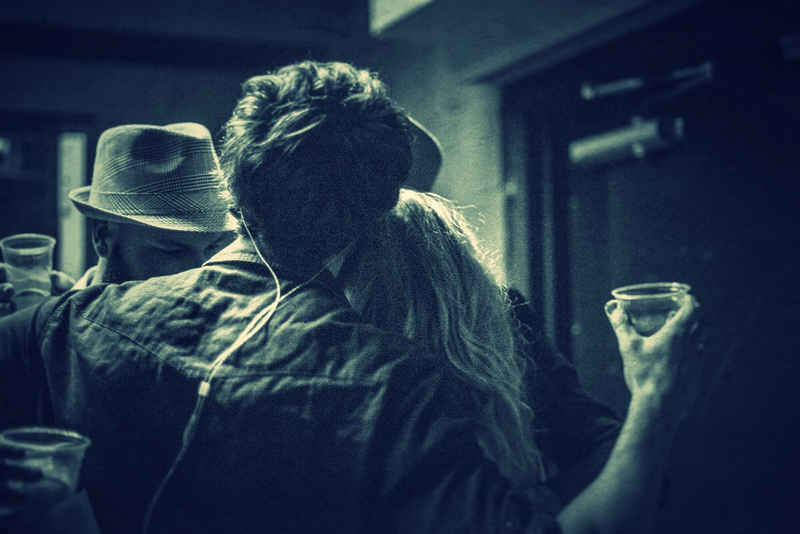 A few small sips of bourbon, the shuffling of feet. I think of thoroughbreds before a race, a jittery toss of the head hinting at the strength and energy in repose. 7:55pm: “Alright. It’s time.” Down the stairs again. A brief pause outside the door. A toast, a group hug. “Ready?” queries the venue staffer, holding open the door. 8pm: The Mynabirds alight on stage, lights pour down. From two jam-packed levels of the club — faces, applause. The band launches into Velveteen, from the new album. Thirty-seven breathless minutes later, it’s over. I think I counted only a dozen thudding heartbeats. 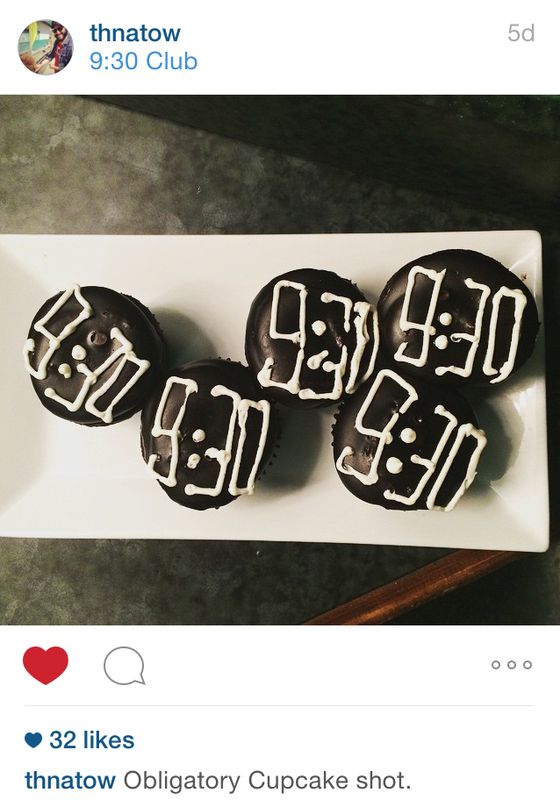 A bird’s eye/backstage view of The Pixies. 8:38pm: Lights back up. The Pixies take the stage at 9:10, so there’s not much time for the changeover. Load out happens in a flash. We step outside the club into the cool night air, the alley illuminated by street lights and car lights. It suddenly feels so serene that it’s surreal. For the first time since the Mynabirds van pulled up to the club door that afternoon, there’s a pause in the relentless forward movement. 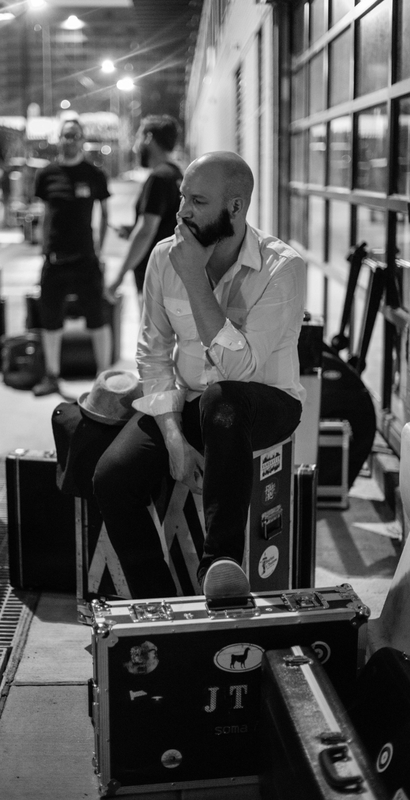 Tom sits down on his amp, lost in thought. To the left of the frame, Bradley and Grant exchange a few quiet words. As I stand in a dark corner trying to commit the evening to memory, lines of Rilke well up, unbidden: And in the silent, sometimes hardly moving times when something is coming near, I want to be with those who know secret things, or else alone. These moments of quiet are just that — fleeting moments. Before The Pixies take the stage, The Mynabirds members slip back into the club, hugging friends and family, signing albums, posing for photos. Another blink of the eye, and the evening is over. Time to finish loading the van and drive to the hotel. The band rallies for a nightcap at Old Ebbitt Grill before everyone heads to bed. Night one is now in the history books. Really lovely work. Thanks for coming along for the ride – really fantastic to see this through someone else’s eyes.